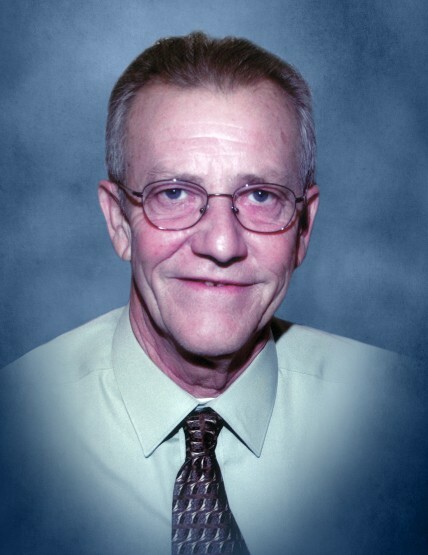 William “Bill” Kimak, age 70, lifelong resident of Joliet and the New Lenox area, passed away peacefully on October 25, 2018 in Branson, MO with his family by his side. Bill is survived by his loving wife of 50 years, Laura Kimak (nee Jandura); son, Dwayne Kimak; daughters, Jennifer (James) Marchert, Jr. and Pamela (David) Shepard; 6 grandchildren, Melanie (Nathan) Collins, Jessica (Alex) Shugarman, James Marchert III, Emily, Nicole, and Kristen Shepard; 4 great-grandchildren, Atreyu and Kaiden Davis, Quinn and Max Collins; sister, Juanita Klimek; brother, Stephen (Sandra) Kimak; also survived by numerous nieces and nephews. Preceded in death by his parents, Stephen and Roma Kimak. Bill was a member of the Electricians Local 176 for 49 years, and retired January 1, 2003. He was also an avid fisherman. He was a loving husband, father, PaPa and great-grandpa who will be dearly missed by all who knew him. In lieu of flowers, memorial contributions may be made in his name to the American Cancer Society or American Diabetes Association. A celebration of Bill’s life will begin on Saturday, November 3, 2018 with a visitation at Tezak’s Home to Celebrate Life, 1211 Plainfield Rd., Joliet, IL 60435 from 9:00 a.m. until the time of service to be held in the funeral home chapel at 11:00 a.m. Entombment to follow at Woodlawn Memorial Park, Joliet, IL.